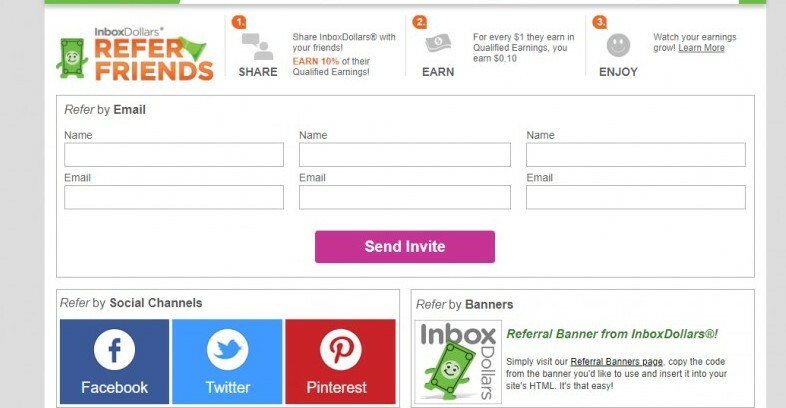 Have you heard of Inbox Dollars? It’s been around since 2000, and has been loudly proclaiming that you can make a little money from them ever since, so if you’ve ever looked into some ways to make money online, you may have crossed paths with them. It offers an absurd number of ways to make a little cash in your spare time: taking surveys, watching videos, signing up for things, playing games – they all pay a little change. I will admit, when I first tried out Inbox Dollars I couldn’t stand it. And in many ways I still can’t. 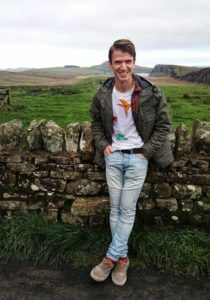 There are so many little traps on Inbox Dollars that will drain massive amounts of your time, for extremely tiny pay offs… but I still gave it a chance. The truth is, you really just need the right strategy to getting the most money, for the least amount of time invested. I eventually figured this out. 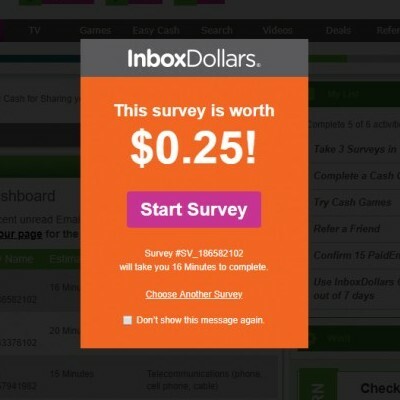 So this is how to earn money from Inbox Dollars, the easy and passive way. 1. Sign Up Is Free. They Give You $5. Simple As That. 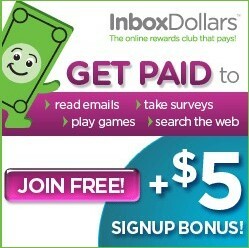 Inbox Dollars is free to sign up for. It’s free to use. $5 is some easy coffee money. 2. Play the Videos. But Don’t Watch Them. 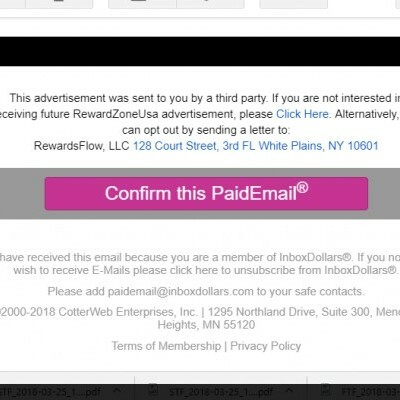 Inbox Dollars will pay you pocket change to watch the videos on their site. 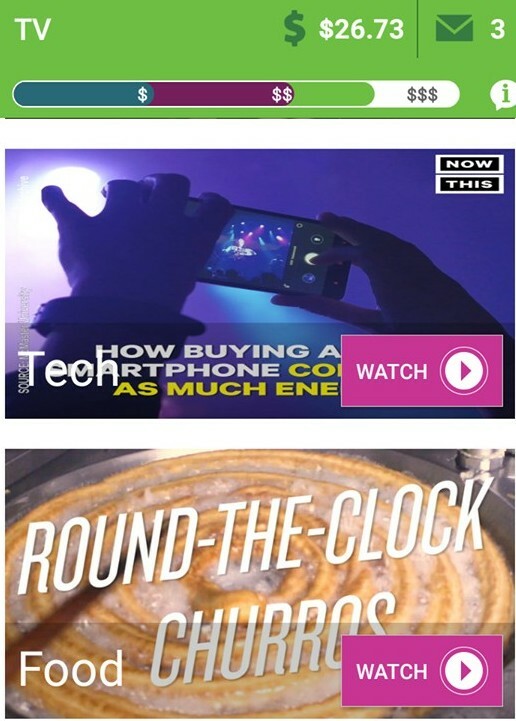 Every day they will have a bunch of new videos, and they will typically pay around $0.10 for every half hour or so that you watch. If you’re not using your phone much during your day, simply hit the play button, mute it, minimize it, and forget about it. You’ll only need to check on it once in a while to make sure it’s still playing, and to occasionally confirm the pocket change it’s depositing in your account. This also works if you’re using it on a desktop or laptop computer. Passively adding around $0.75 -$1 a day to your bank account is a very slow and small drip. But it adds up. 3. Let Them Send You Emails. Open It. Confirm. Delete. Altogether, this should take about 1.5 seconds of your day. 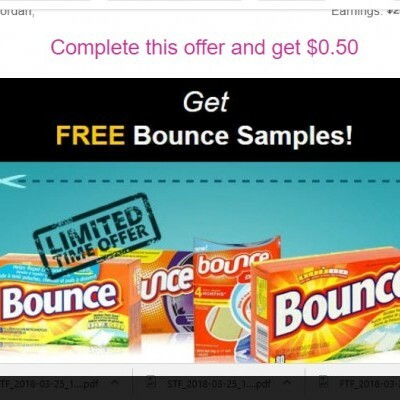 Essentially, Inbox Dollars will send you emails (maybe around 1 or 2 a day), that has some kind of ad in it. It looks like this. It will have a button at the bottom that looks like this. Click it. Close it. And delete the email. This only pays a couple cents a day, but it’s practically passive, as it takes no time. If you’re worried about it cluttering up your email, these are usually sent to the promotions tab of gmail (spam purgatory, basically), and you can unsubscribe from it if it bothers you. Believe it or not, Inbox Dollars will pay you a little pocket change to use their own search box, instead of Google. If you search a lot of things online, do it a few times a day through them. It takes almost no extra time, and it will typically pay you a few cents. Inbox Dollars has an absurd number of things, both free and purchased, that they will pay you (usually around $1 to $5) to join through them. Coupons, Groupons, Survey sites, Credit Score Checkers, Credit Cards, Rewards Programs… check it once in a while, and see if any of it is worth it to you, or if you’re planning on joining something anyway, go ahead a join through Inbox Dollars. You’ll make $100 if you start using your house as an AirBnB, $100 if you start driving for Lyft, they’ll pay you to try a month of Hulu, $20 to try having your groceries delivered by Home Chef, and the list goes on. As with most money earning apps, the best way to make money with them is by referring your friends to it (or strangers). Put a post online, screenshot your income to prove you can make a little money with it, and get your friends to try it too. Better yet post it onto social media groups where thousands of strangers will be seeing it, and include your sign up code. They’ll give you 10% of your friends earnings (on top of what your friends make, not out of their pay). If you manage to get 100 people to sign up, and use it regularly making $10 to $30 a month, you could be passively making $100 to $300 per month without doing another thing. This is a screenshot of around 1 month’s earnings from my Inbox Dollars account. It’s a slow drip, not a source of actual income, but remember how this adds up. Using it almost completely passively, and never completing a single survey or cash offer, I was able to add another $26.74 to my pocket at the end of the month. That’s $320.88 for the year, that I can spend or save. That’s 4 months of our cell phone bill. Or 6 months of our internet bill. $26 will be 1 fill up of gas every month in my car. If you’re frugal, and you want to reduce some of your costs, and save money, it actually works! Unless you really enjoy doing surveys in your spare time, it is an utter and total waste of time. 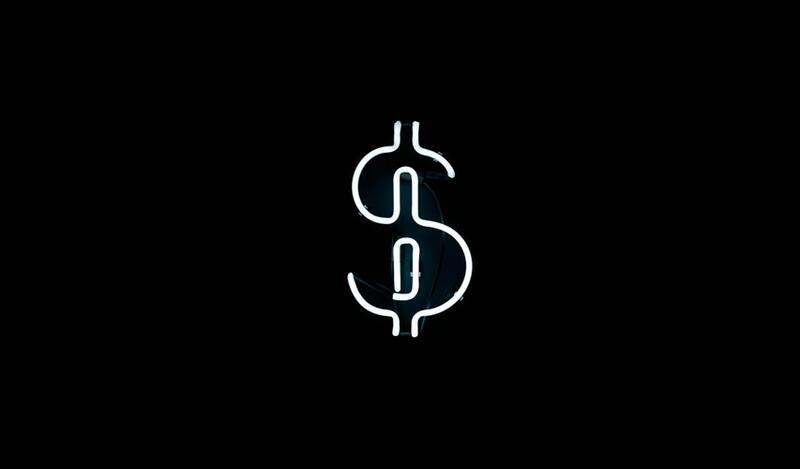 You may be enticed by the fact that survey money would help you add money to your account faster, but they can use up absurd amounts of time, for comparatively small pay off. And if you don’t qualify for the survey, you won’t even be paid for your time. If you see this…. RUN. Remember, it’s definitely not worth it to redeem offers that aren’t really useful to you, just because you want the cashback. If it’s free, then go for it. But don’t spend money on things you can’t make much use of, just to get a little money back. It’s a trap. People here in my country need something like this, an opportunity to earn extra money online, to supplement their income. I like your way of guiding newbies of what to take and what not to take with this program, this will save them a lot of time, and of course, lead them to what’s really profitable with the program. As I have said, people in my country (Philippines) need opportunities like this. Do you think this is open to applicants from here? If yes, then I’m going to share this blog post on Facebook as I have almost 5,000 friends most of them are online income opportunity seekers. Hello Gomer, thank you for your interest and support! Unfortunately Inbox Dollars is only available in the United States. I do not know why it is not available in more of the world, but hopefully they will correct this problem soon. 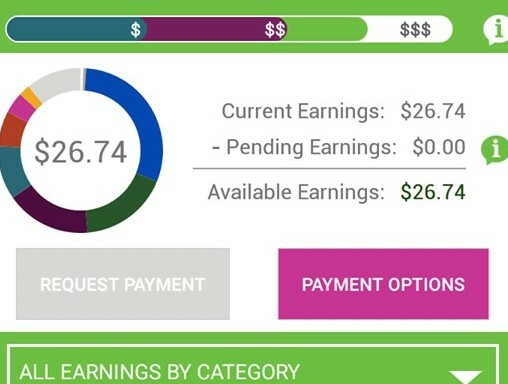 There are some apps that you may be able to use in the Phillippines – Ebates is a great money saving app that is likely available in your country. I’m sorry that this opportunity is so limited. Wealthy Affiliate is a great option that is much more global! That’s Great such a nice post i would like to share this because its very helpful for me thanks for share such kind of nice information. Please don’t stop posting and regularly update your blog with such kind nice articles Thanks. Thanks for commenting 🙂 I’m glad you found it helpful!